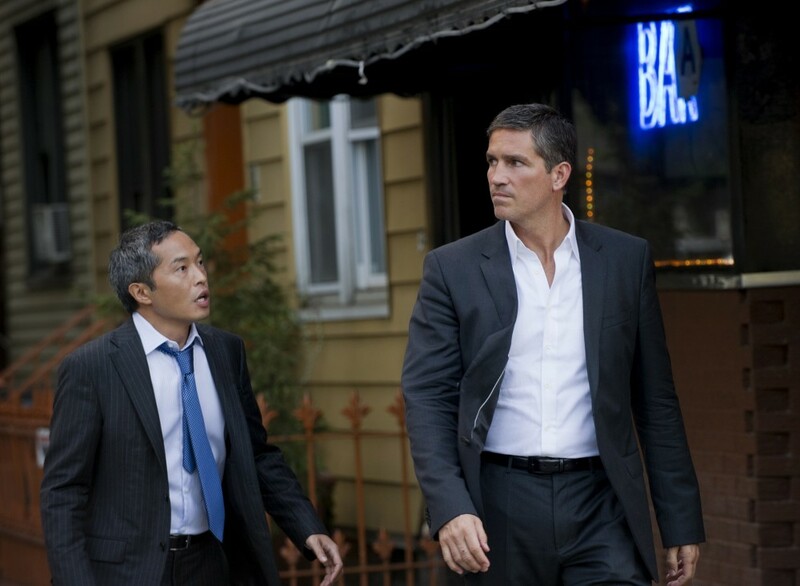 John Reese 2x01 "The Contingency.". . HD Wallpaper and background images in the John Reese club tagged: person of interest john reese season 2 promotional photo 2x01 the contingency. This John Reese photo contains बिजनेस सूट, सूट, कपड़े का सूट, थ्री - पीस सूट, and तीन पीस सूट.